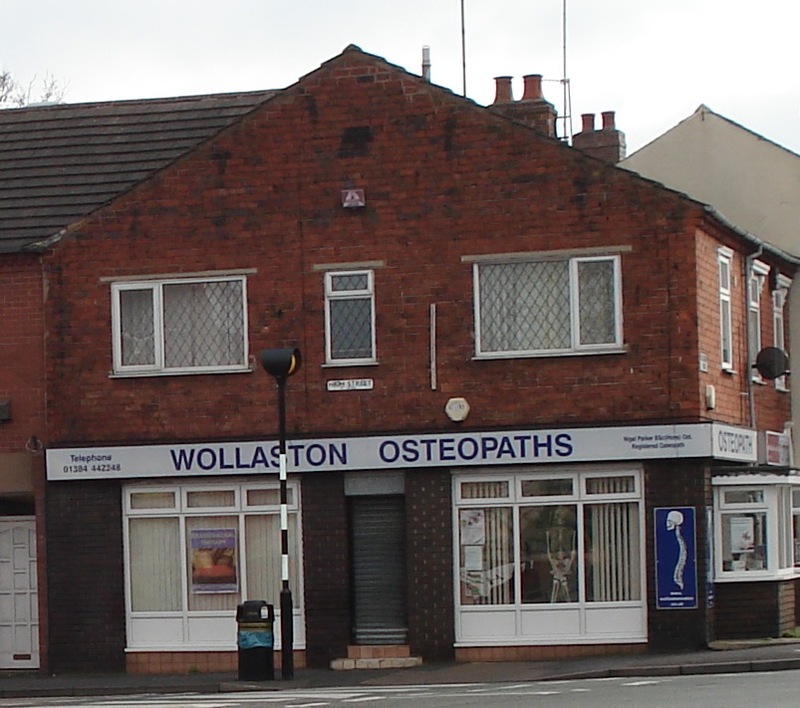 The Osteopaths is one of a number of businesses offering alternative medicine in Wollaston and is on tne corner of High Street and Bridgnorth Road. 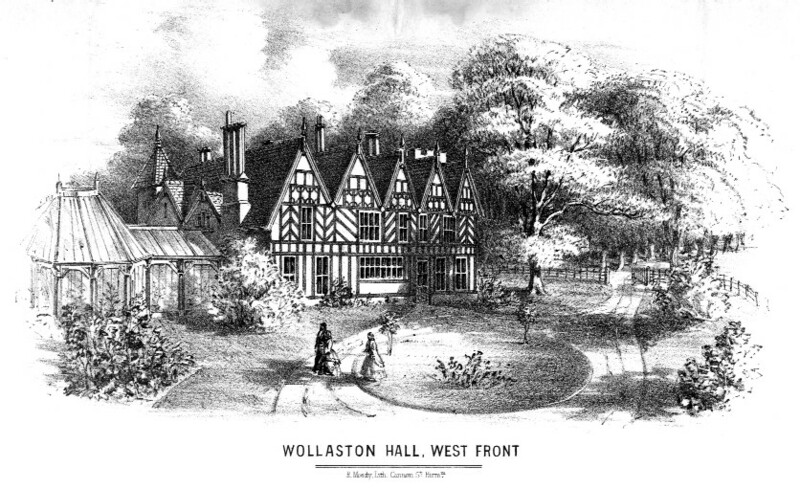 Previously the premises was a fishing tackle outlet. one of a number of businesses offering alternative medicine in Wollaston and Cheap Pharrell NMD Solar Pack Orange is on tne corner of High Street and Bridgnorth Road. Previously the premises was a fishing tackle outlet.